Getting a global virtual phone number for Israel is good insurance in facilitating communication between you and your trade partners, import / export authorities, and logistics companies in Israel. Israel imports and exports billions of dollars of goods every year. Among its biggest exports are packaged medicament, refined petroleum, integrated circuits, and diamonds. Israel’s biggest imports are cars, diamonds, and crude oil. No matter what industry your business is in, if you participate in international trade with partners in Israel, global call forwarding numbers are a convenient and affordable way to ensure that you can be easily reached. For example, if you manufacture electronic goods and import integrated circuits from Israel, you’d expect your suppliers to call you if there were problems with your order or some unforeseen delay, right? However, what phone number are you giving your Israeli partners? If it’s your standard toll free number for a company located in the United States, guess what? That phone number won’t work from Israel! That’s because toll free phone numbers only work in their own distinct calling regions. They are not built for facilitating international toll free phone calls. Giving your suppliers your direct line can work, but your suppliers may not be comfortable dialing international phone numbers. Some phone systems may even restrict international phone calls, further tying the hands of your suppliers. What if you export goods to Israel? You definitely need a convenient, affordable way for your trade partners to reach you. They’re your customers after all, but the same problems exist. To counter these potential problems, consider getting a global virtual phone number for Israel. For example, if your supplier’s factory is in Tel Aviv, you can get a Tel Aviv local phone number for them to dial in order to reach you. Because the Tel Aviv number is actually a global virtual phone number, their calls will be call forwarded to your office in the United States (or wherever you designate the calls to ring to). We have global virtual phone numbers for other Israeli cities like Haifa, Beer Shiva, Hasharon, and Jerusalem as well as national toll free virtual phone numbers for Israel. By ordering a global virtual phone number for your Israeli trade partners to use, you’ve removed a major obstacle to calling you or returning your phone calls. You can use your Israel global phone number throughout Israel, too. For example, if you have importers or multiple suppliers across Israel, you might be better off getting a toll free Israel virtual phone number and share it with them, too. You’ll also want to give it to any import / export authorities, warehouses, and transportation companies that you interact with in Israel. 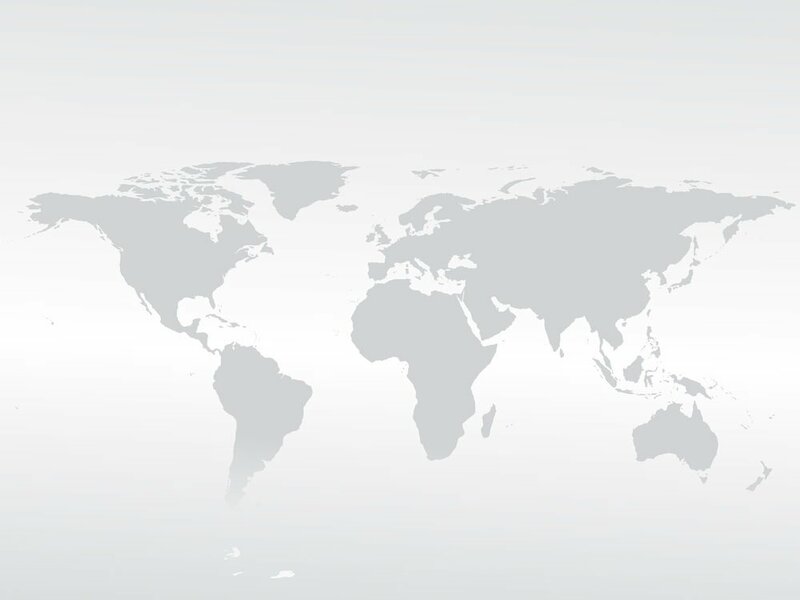 Our global virtual phone numbers include advanced features such as fax forwarding, PBX and voice response systems, voicemail, customized greetings, time of day forwarding, and more. These features work together to enhance your credibility and make it easier to stay in communicate internationally. With low monthly rates and contract-free plans, getting a global virtual phone number for Israel is good insurance in facilitating communication between you and your trade partners, import / export authorities, and logistics companies in Israel. 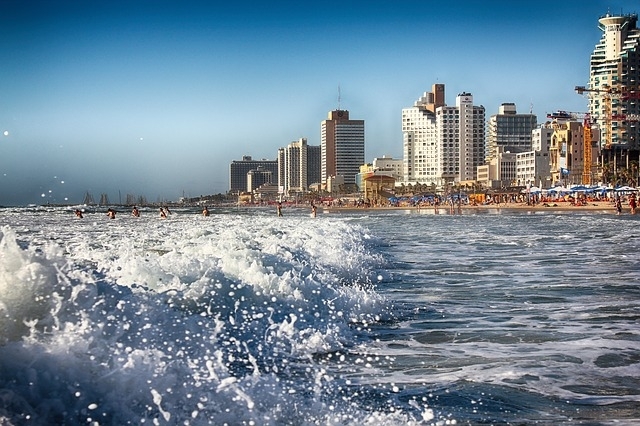 Our Israel virtual call forwarding rates are competitive, and there are no contracts to sign. Whether you have a long-term deal or a one-time export arrangement, our month-to-month plans are perfect. Sign up for a global virtual number today.